This infighting has reportedly dented the morale and preparations of the gymnasts headed to the Individual Apparatus World Cup. 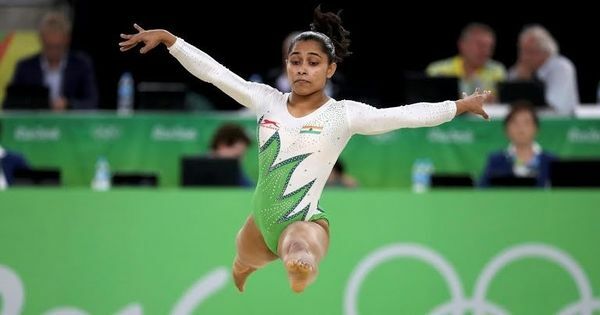 A tussle between the de-recognised Gymnastics Federation of India and the Sports Authority of India has adversely affected the preparations of gymnasts, according to Dipa Karmakar and her coach Bishweshwar Nandi. This infighting has reportedly dented the morale and preparations of the gymnasts headed to the Individual Apparatus World Cup in Cottbus from November 22-25. 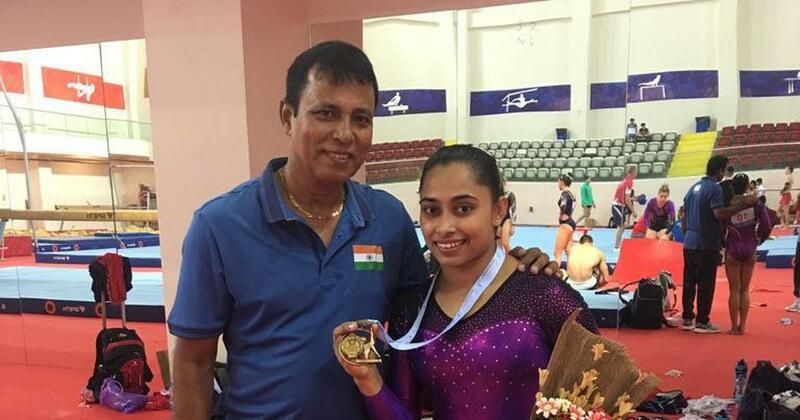 India doesn’t have a government-recognised gymnastics federation since 2012. The Gymnastics Federation of India was de-recognised because of infighting and factionalism within the body. The Ministry of Youth Affairs and Sports had recently barred de-recognised National Sports Federations (NSFs) from fielding competitors under the Indian flag at international events. Karmakar also re-iterated that she was being affected by being caught in the crossfire between SAI and GFI. “Nandi Sir tells us to focus on our training and that’s what we do. But these outside issues do affect me. It’s not good for the sport,” Dipa told the daily. While Dipa, Aruna Budda Reddy, Rakesh Patra and Ashish Kumar have been confirmed for the Individual Apparatus World Cup, the participation of Pranati Nayak and Yogeshwar Singh has not been cleared by SAI. Travel and booking arrangements for the upcoming World Cup have also been affected, according to a GFI official. “The general practice is that SAI first gives the financial clearance to the trip and then does the flight bookings and arrangement for stay,” the unnamed official is quoted as saying by the newspaper.